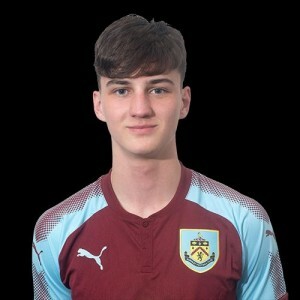 There is more good news for Burnley Football Club today and for young defender James Clarke in particular who has been called up for the Republic of Ireland under-18 squad for two friendlies against Romania. Coach Jim Crawford has named a squad of 19 for the two games which is made up of seven players from SSE Aitricity League clubs in Ireland, ten from English clubs and two from clubs in Scotland. It’s a first call up for Clarke who is in his second season at Turf Moor as a scholar. He started last season in the centre of defence but has moved more recently to a right-back berth whilst stepping up to our under-23 team under Michael Duff who himself played in that position before finally settling in at centre half in the Burnley team. The two games will both be played at the home of Home Farm FC in Dublin, the first on Monday 25th March and the second two days later. Up the Clarets would like to congratulate James on his first international call up.